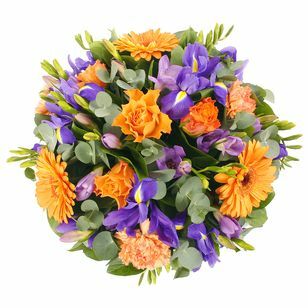 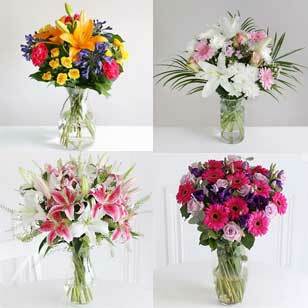 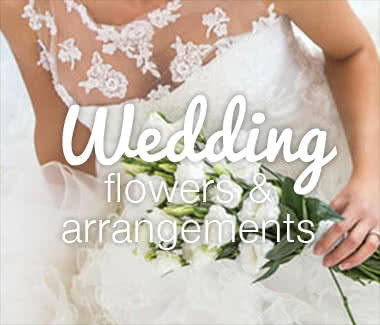 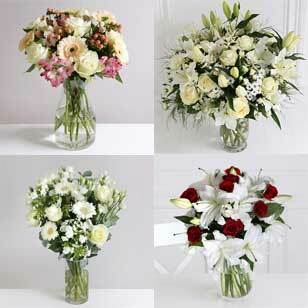 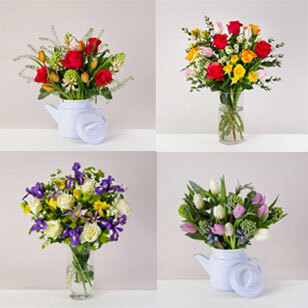 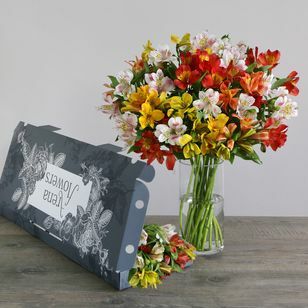 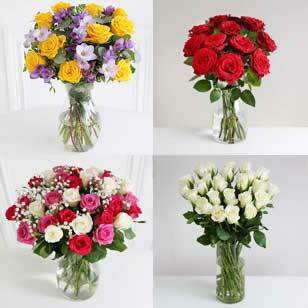 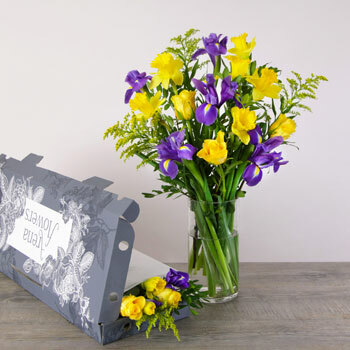 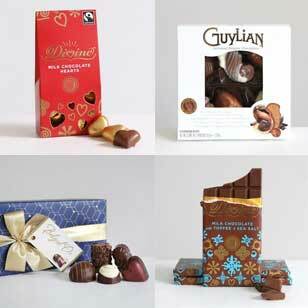 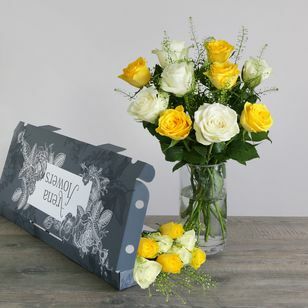 Our letterbox flower collection is designed to fit straight through your letterbox for easy delivery. 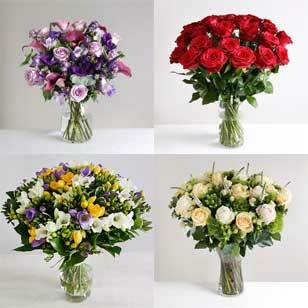 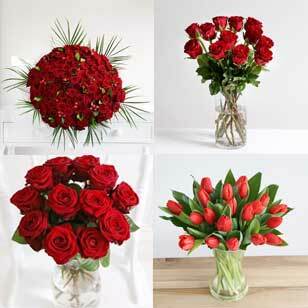 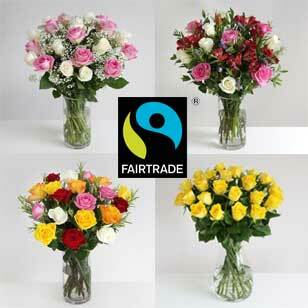 Each of the stems is chosen for their longevity, hardiness and of course beauty. 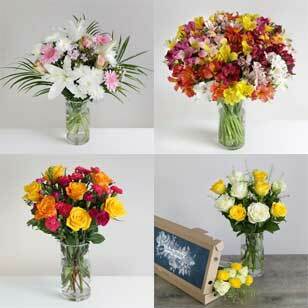 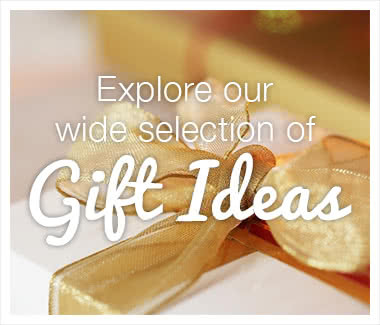 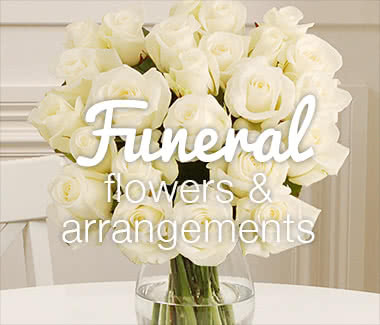 Arrange & create your own bouquet!